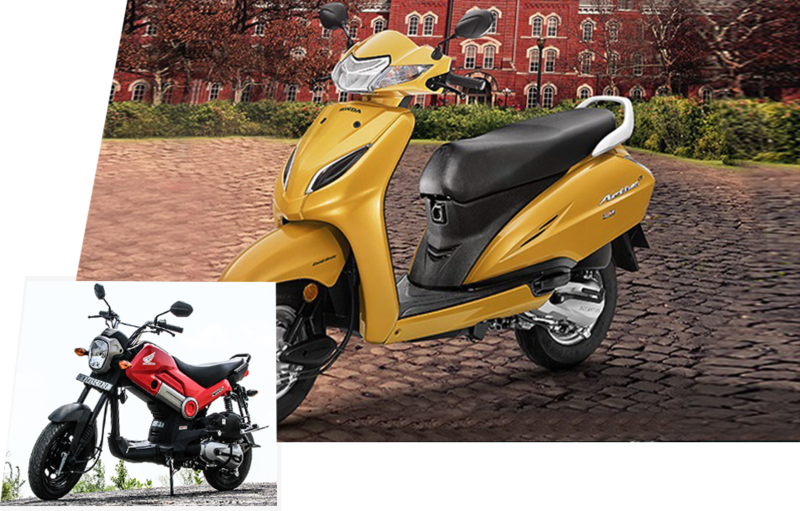 Haiku Honda is a household name in the two-wheeler industry. B Subramanian has four decades of experience in the automobile industry. For most Bangaloreians, the name Steerwell Motors will ring a bell. Steerwell Motors was one of the the earliest dealers for Kinetc Honda.Our journey with Honda started in 1983 .Although he is a post graduate in Chemistry, his knowledge of two wheelers is profound.Aditya Subramanian, a post graduate in Marketing, is a racing enthusiast and is personally involved with the day to day management and running of the dealership.Both the directors are hands on with sales and the functioning of the workshops.With over two lac satisfied customers on our list, Haiku Honda strives to ensure that every customer who visit our showrooms or workshops receive personalised attention. 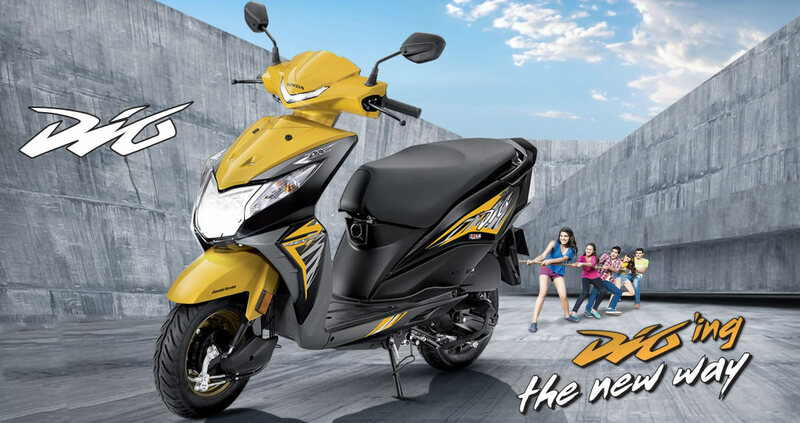 Honda is the world’s largest manufacturer of two Wheeler’s, Wings is Recognized the world over as the symbol of Honda two wheeler , the ‘Wings’ arrived in India as Honda Motorcycle and Scooter India Pvt. Ltd. (HMSI ), a 100% subsidiary of Honda Motor Company Ltd., Japan ,in 1999. 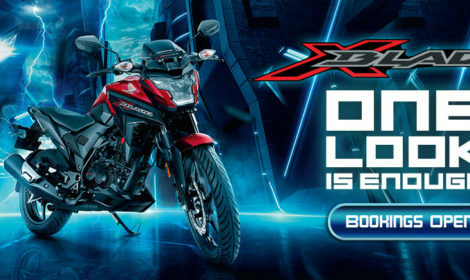 Since its establishment in 1999 at Manesar, District Gurgaon, Haryana, Honda has lived up to its reputation of offering the highest quality at the most reasonable price. 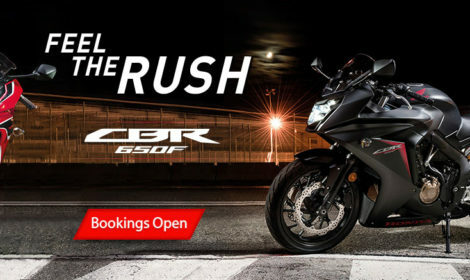 Despite being one of the youngest players in the Indian two-wheelers market, Honda has become the largest two wheeler manufacturer as well as the second largest two-wheelers company in India. Wanted to renew your Two-wheeler Insurance, kindly feel free to call us. Annual Maintenance Contact is the part of Honda Shield Program to provide maintenance benefits to our customers. Our Paint Shop Service offers a one-year warranty and gives your Bike an attractive gloss and accurate color match. Representatives are professional. Staff is friendly. 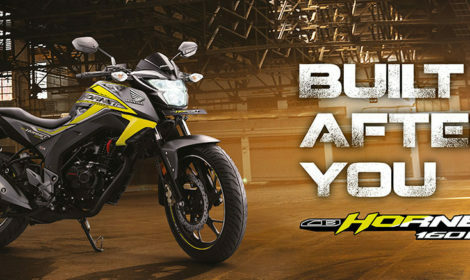 Being in two Wheeler rental busiess, I have dealt with almost all Honda two Wheeler dealers in Bangalore. I found Haiku Honda much better than others. Special thanks to Mr. Pallavi who handles sales and my personal experience is very satisfactory. My dream came true with the help of Haiku Honda,since I was seeking to purchase Honda Avitor bike,this people had taken the order and charged me Rs62.000 for it and go delivered it within 1week and I felt glad with their service.